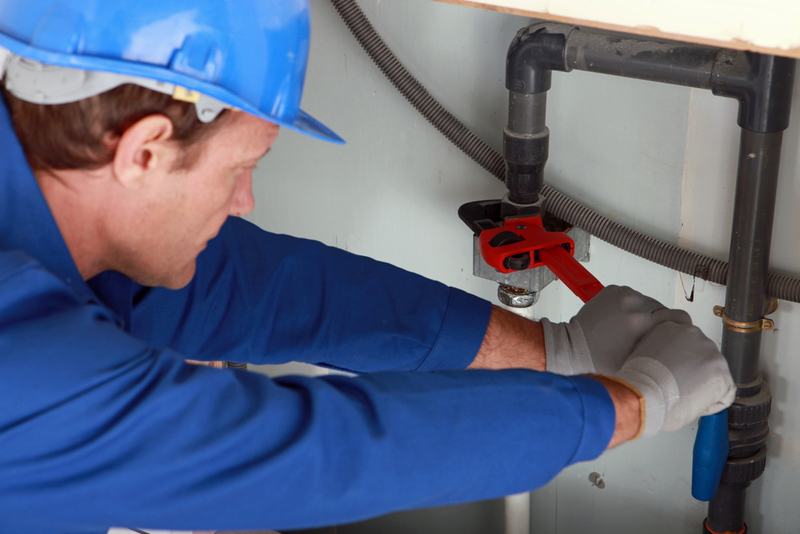 When you suspect there might be some sort of a leak developing in your home, it is best to call a reputable water leak detection & repair service in Monroe. Trident Plumbing and Drain Cleaning are available for all your leak detection needs and we will make sure that the job is done right the first time. It can be very stressful to find out that you might have some sort of a leak that is festering in your home. In addition to interior leaks, some homeowners may also find that they have a leak outdoors that is stemming from their sewer lines. No matter where the problem lies, finding it sooner than later will help you to avoid much bigger and pricier issues down the line. Any of these symptoms are cause for alarm and a good reason to call us at Trident Plumbing and Drain Cleaning. We work with customers in and around the Monroe area to help them find potential leaks before they cause too much damage. Should we find a leak, we can quickly come up with a remedy and then get started on the repairs after you give us the green light. Whether you have a clogged drain or toilet, you have pipes that are deteriorating, or there are tree roots that have made their way into your lines. we can get to the source of the issue quickly and efficiently. Find that leak before it causes too much damage with a water leak detection & repair service in Monroe. Call Trident Plumbing and Drain Cleaning at (425) 321-6043.